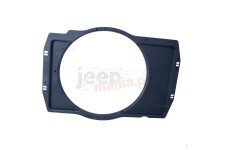 This radiator fan shroud from Omix-ADA fits 07-12 Jeep Wrangler JK. 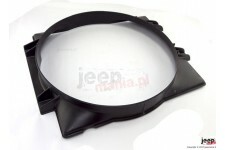 Radiator Fan Shroud, from Omix-ADA has a 21 inch diameter opening for the 6 blade fan. 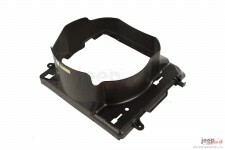 Fits the 304 cubic inch V8 engines. 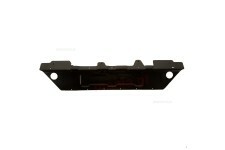 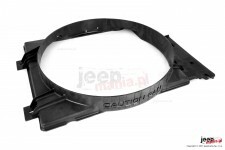 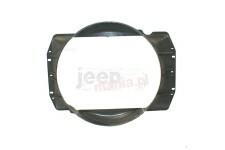 This replacement radiator fan shroud from Omix-ADA fits the 4.0L engine found in 97-06 Jeep Wrangler. 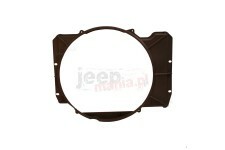 This fan assembly from Omix-ADA fits 07-11 Jeep Wrangler with a 3.8L engine and manual transmission. 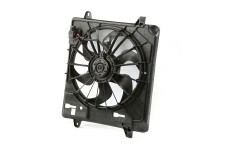 Includes the fan and shroud.